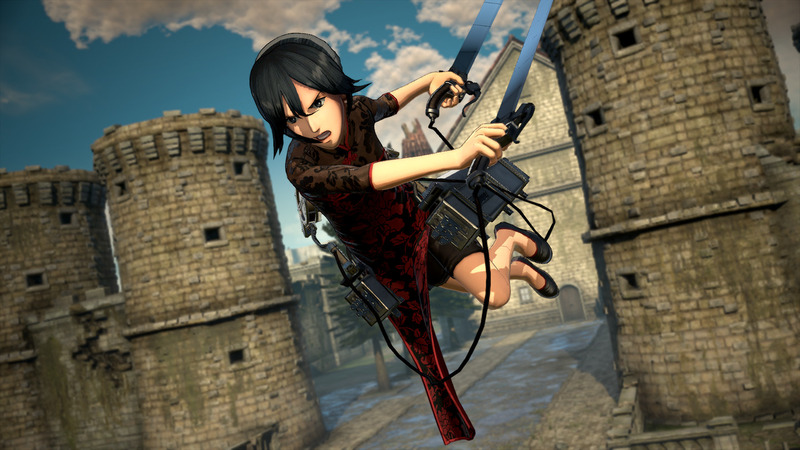 A new costume for Mikasa is added. A Chinese dress. Enjoy battles and daily life sections in new fashion. 1. Select &apos;Another Mode&apos; on the main menu, and then select the character whose costume has been unlocked. Change into the &apos;Plain Clothes Outfit&apos; by pressing the X button when you are near the tent on the field. 2. Select &apos;Story Mode&apos; on the main menu, and then approach the character whose costume has been unlocked in the Daily Life section. 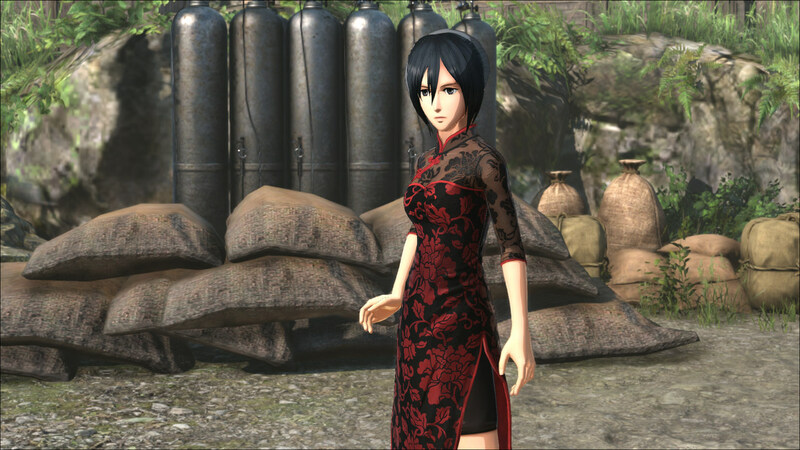 Change into the &apos;Plain Clothes Outfit&apos; by pressing the O button when you are near the character. Note: This product is included in the Deluxe Edition. Be careful to avoid making a redundant purchase.